Doors in trains. Teriffic and novel idea. 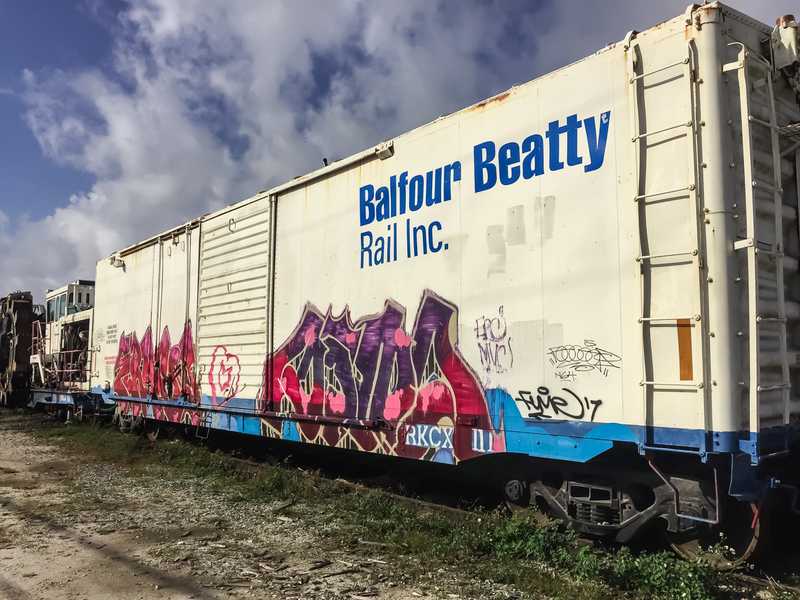 Train cars seems to be a main canvas for taggers! Great catches.